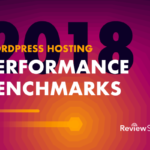 LightningBase participated for the third year in a row in WordPress Hosting Performance Benchmarks. They had three plans entered into the following ranges: <$25/month, $25-50/m, and $51-100/month. LightningBase is one of the most unspoken about companies in the space and I really don't know why. 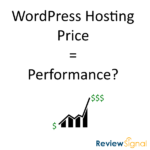 In the past two previous years of testing they earned top tier WordPress hosting performance awards. This year was no exception. 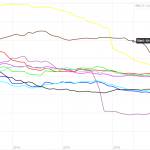 LoadStorm test logged in thousands of users to simulate heavy uncached load on the server, scaling up with more users on larger plans after the $25-50/month range. LightningBase put on an absolute clinic here. No requests hitting the timeout (15,000ms), keeping a very quick average response time in the 200ms range and virtually no errors across all the plans including an actual zero in the largest test. The Blitz test is designed to make sure that static assets (which should be served from cache) are being handled properly and can scale to very heavy big spikes in traffic. If the LoadStorm test was a clinic, this was absolute perfection. LightningBase had zero errors. Response times are nearly identical across every plan with a total of 3ms spread between all three plans. LightningBase was virtually perfect with 100% uptime on every plan and monitor except one which showed 99.99%. 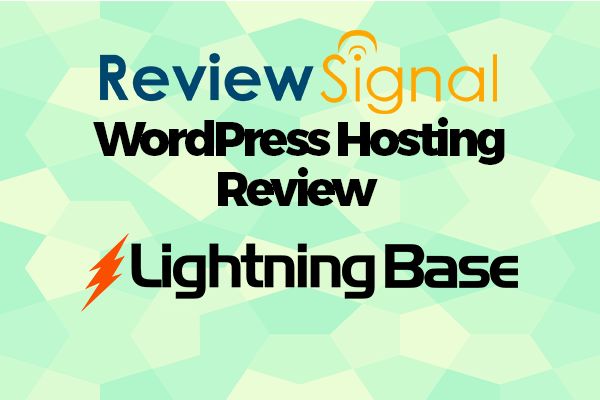 LightningBase easily earned their top tier performance award this year for the third consecutive time. Their results were consistently near (or actually) perfect. I still can't wrap my head around why nobody is talking about them, their performance is absolutely fantastic. This entry was posted in Web Hosting, WordPress and tagged hosting, lightningbase, performance, reviews, wordpress on October 31, 2016 by Kevin Ohashi. I feel the same way. 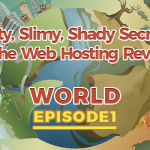 I’ve referred a bunch of my SEO clients to them (some to Flywheel as well, especially if the client isn’t very web savvy and might have problems with cPanel). I don’t do testing for high-traffic sites like you do here, but the testing I’ve done ends at the same place. It’s a little crazy (in a very good way) how cheap they are, squared against how fast they are. 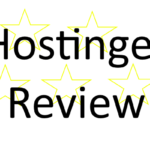 Definitely the best deal in managed WordPress hosting, and hosting in general for all but hobbyists, bloggers and other sorts of high-traffic & low profit margin sites. Just signed up with these guys… nothing short of fantastic thus far, and Chris has gone above and beyond with support. Already seeing faster load times than on my liquidweb dedi! I have used them about 3 years with 10 services right now. (I have a small “hobby” website agency and their service has been great. Especially due to fact that they have servers in Europe too.